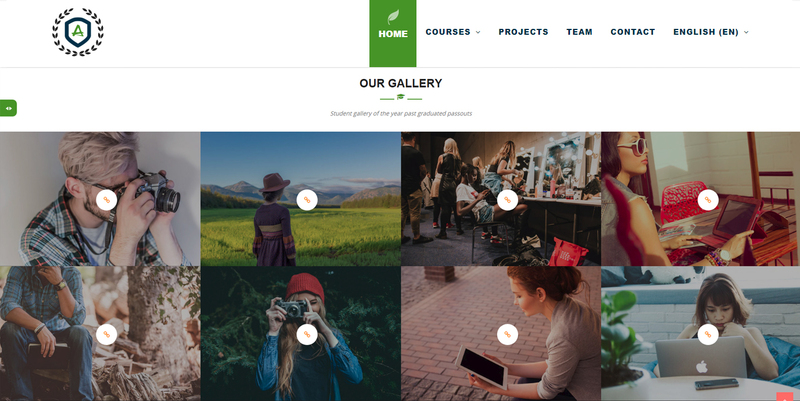 Academic is 100% responsive HTML5 and CSS3 based on bootstrap framework. 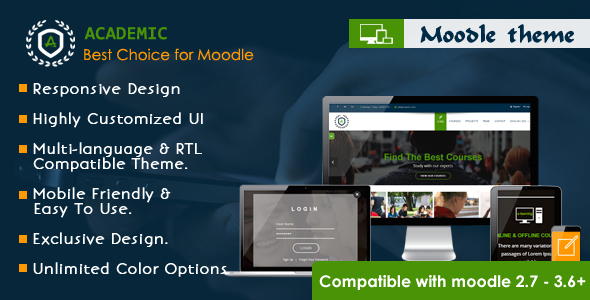 Academic Moodle theme comes with excellent support and service. 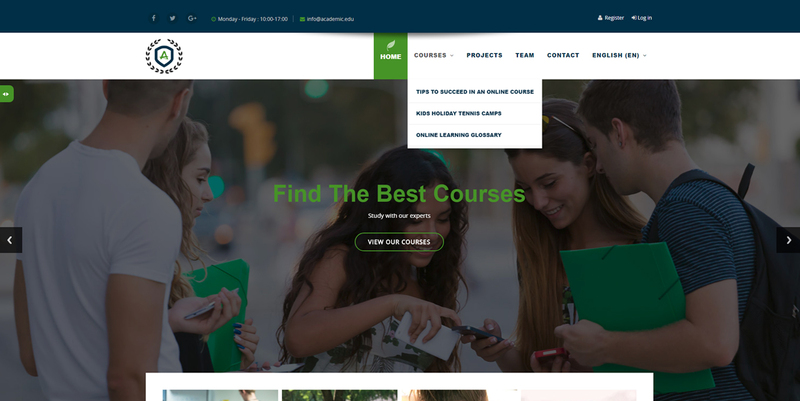 This theme is tremendously customizable in fonts, courses section, banner, footer section, layout, colors, logos and many more. Six color scheme with settings (User can change color scheme). 01. Fixed double login issue Moodle 3.6 (Academic-for-3.6.zip). 01. Added theme compatible folder for Moodle 3.6 (Academic-for-3.6.zip). 01. Fixed help icon issue into login page. 01. Upgraded jquery version "jquery-3.2.1.min". 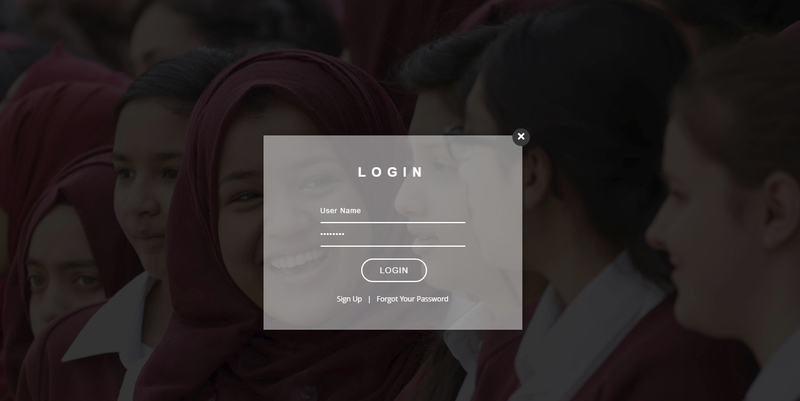 01. fix login page placeholder. 01. 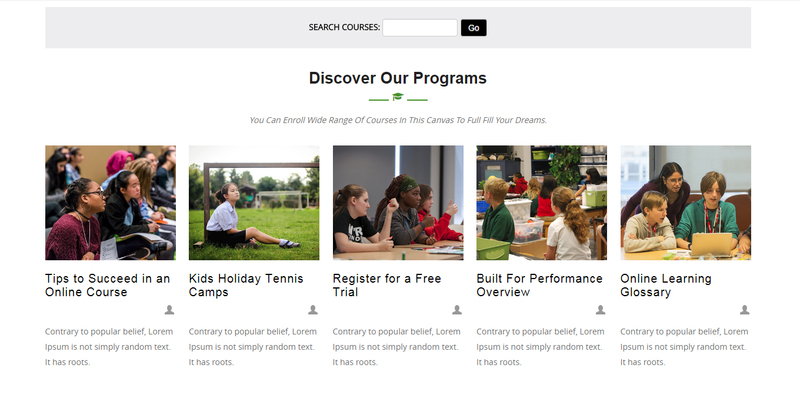 Added user menu for Moodle 3.2 to 3.4 version. 01. Added Message and Notification section on header for Moodle 3.3 and  3.4 (Academic-for-3.3-3.4.zip). 01. Added theme compatible folder for Moodle 3.4 (Academic-for-3.3-3.4.zip). 01. Added theme compatible folder for Moodle 2.7 (Academic-for-2.7-2.8-2.9-3.0.zip). 01. Added theme compatible folder for Moodle 2.8, 2.9, 3.0(Academic-for-2.8-2.9-3.0.zip).